Year 5 have thought about their life. 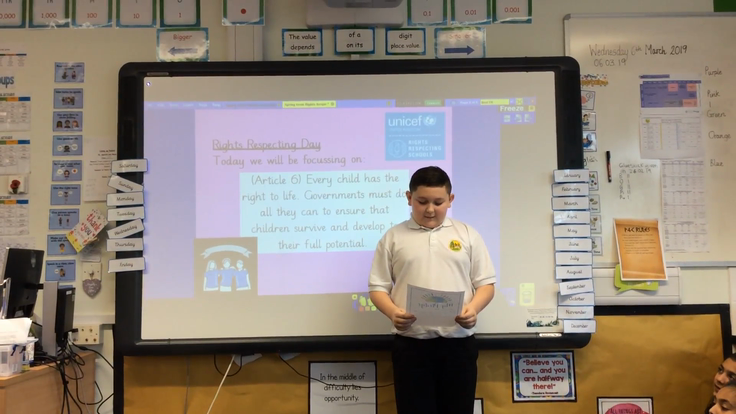 We have read our pledges to the class based on Article 6. We enjoyed our Art and P4C afternoon in Year 5.